I have a confession, I make ugly bread. It tastes good and I have been making spelt bread on and off for a few years now but have struggled to produce a nice looking loaf in a loaf tin. It was never going to win a prize, unless the prize was least attractive loaf so I recently took the plunge and bought a bannetone (proving basket) in an attempt to make more professional looking loaves. I picked mine up on eBay for around £10. 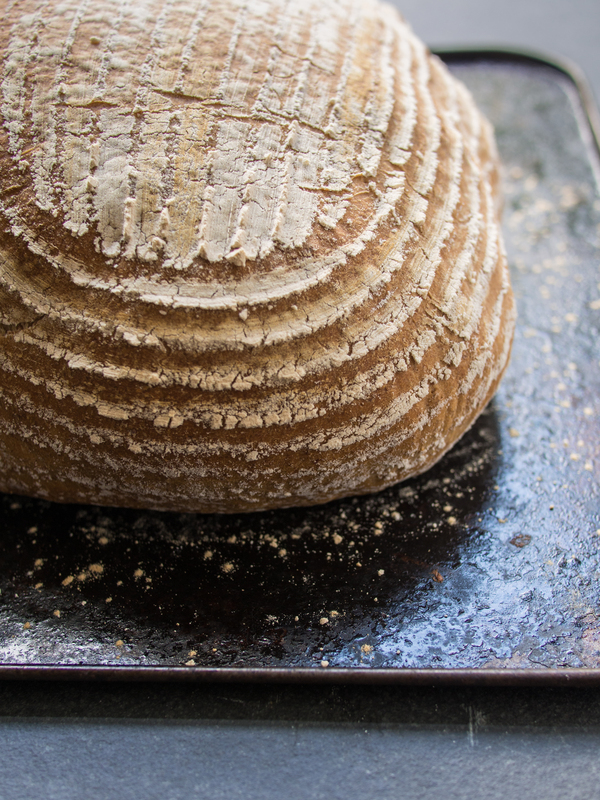 Bannetones are made from cane or wicker and allow air to circulate around the dough to form a skin which keeps the structure of a loaf when its turned out before baking.